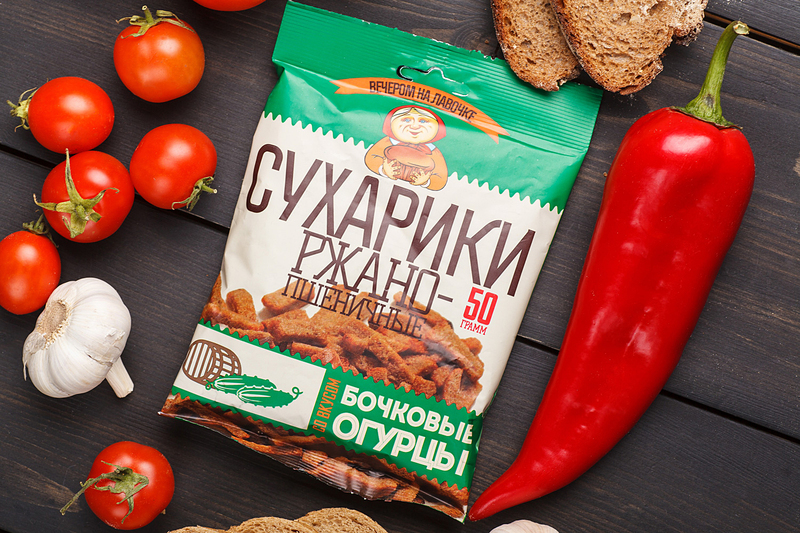 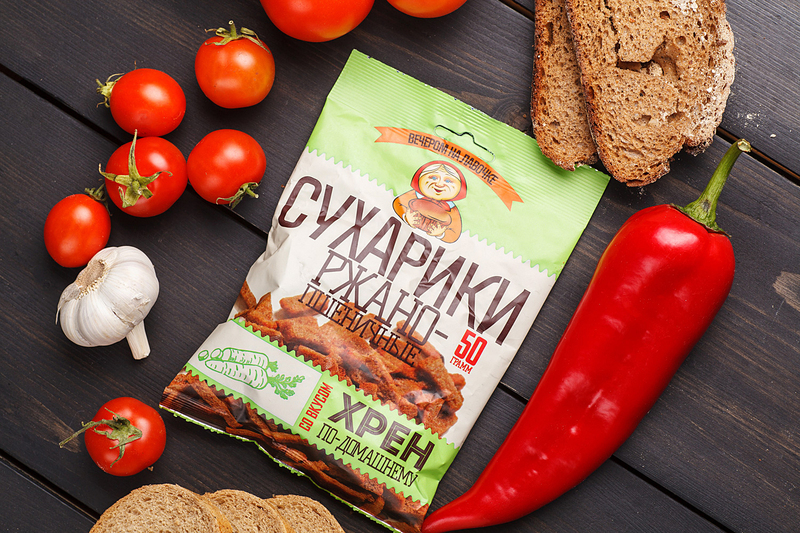 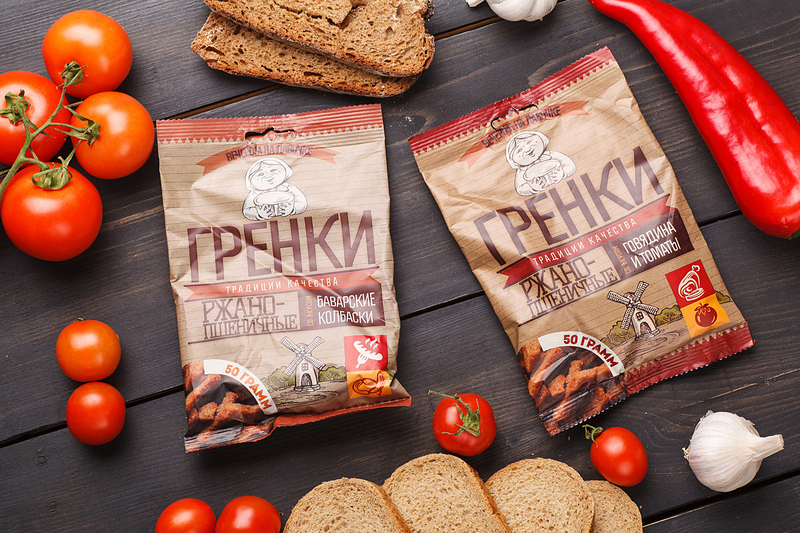 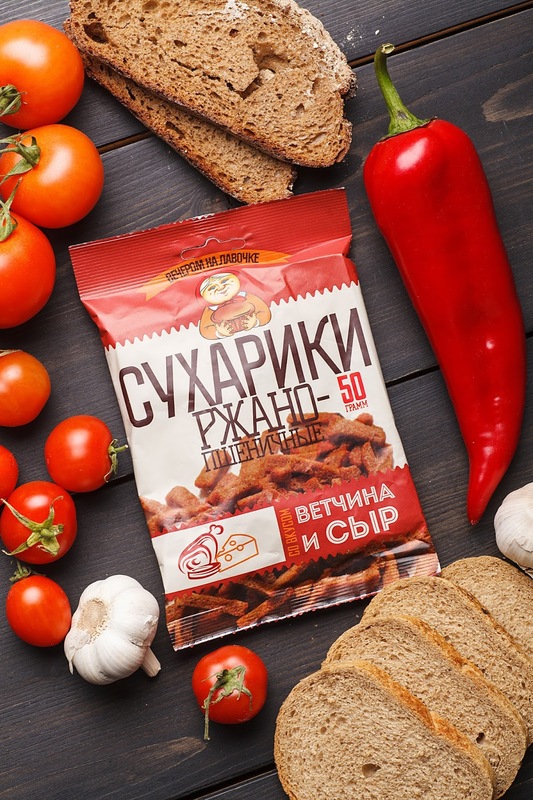 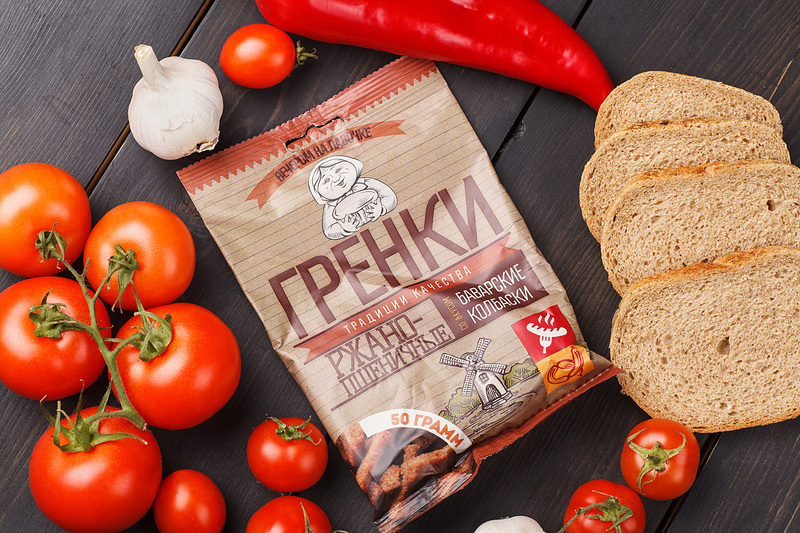 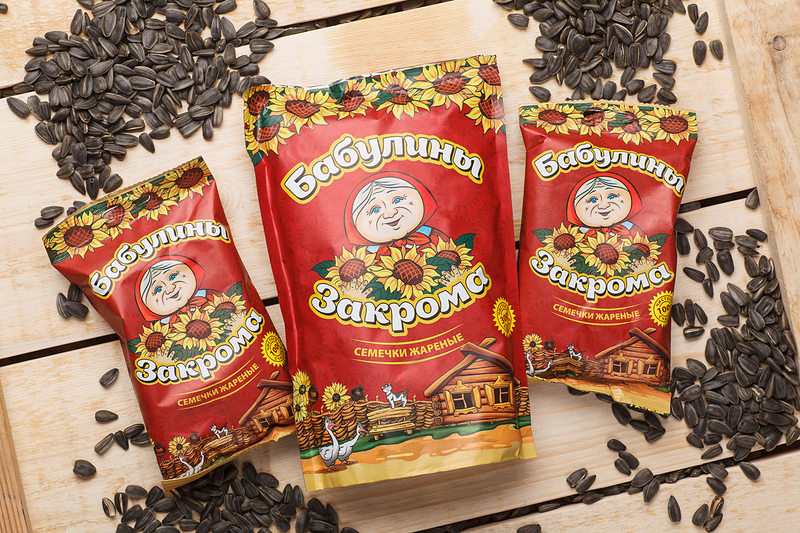 43'oz Design Studio has developed TM and packaging design for sunflower seeds, croutons and dry bread crumbs for «Trading Company Victoria», Saint Petersburg, Russia. 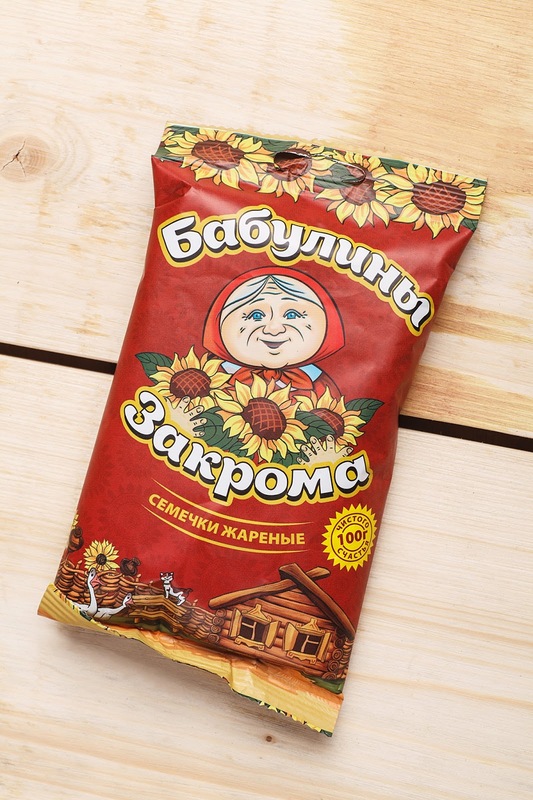 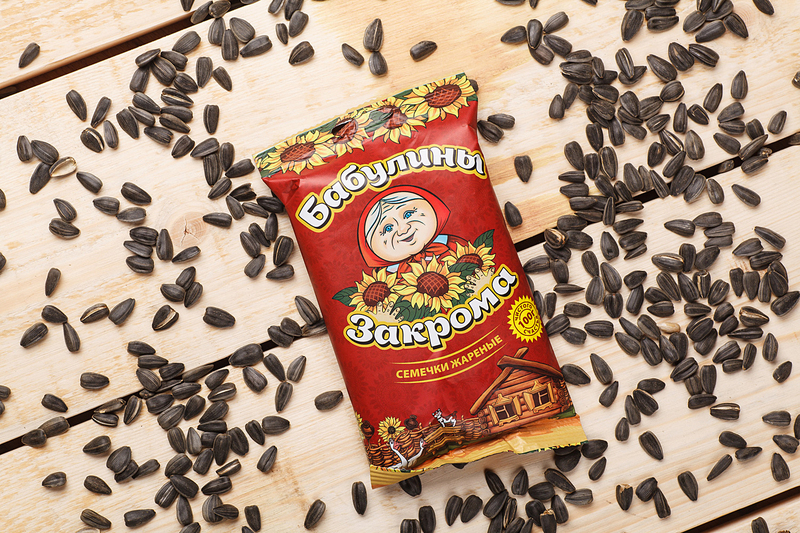 At first we performed TM and package design for sunflower seeds «Gramma's garner». 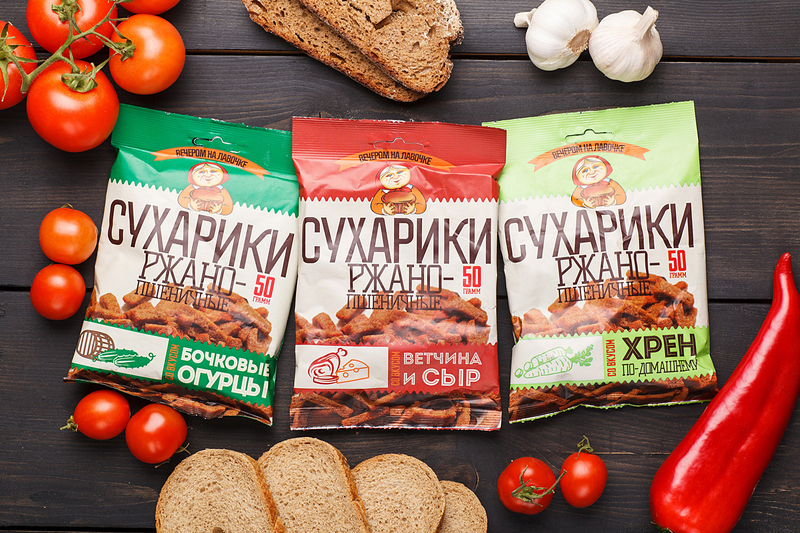 Then our Client expanded the output of products volume with croutons and dry bread crumbs under the «Evening on a bench» trade mark, so we evolved this product line taking into account the difference of target audience. 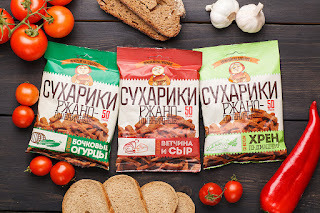 The croutons and dry bread crumbs package was performed in up-to-date appearance, which suppose to be in a modern design aimed at young people audience.